Not to be outdone by Joss Whedon’s Avengers or yesterday’s Suicide Squad reveal,20th Century Fox has revealed some stuff of there own. 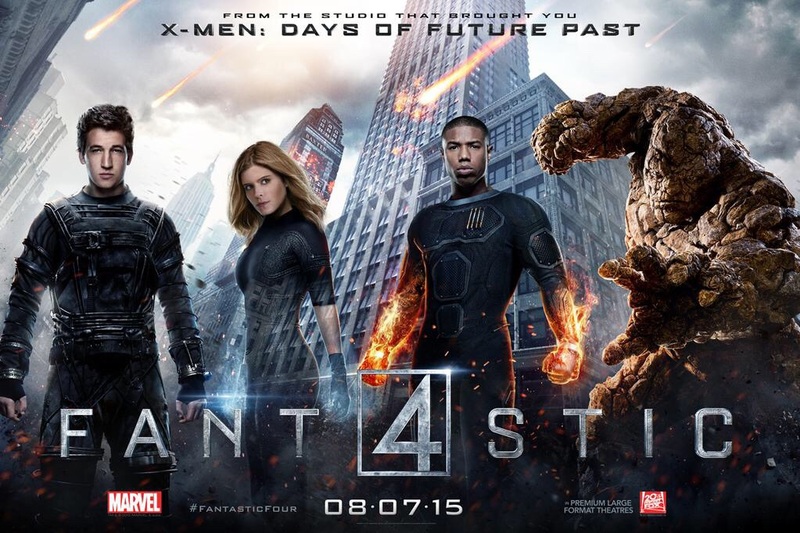 four new solo posters featuring the heroes of Fantastic Four that fit together to form a larger group poster. Also below you can check out a new trailer which offers the first look at Doctor Doom! What do you think of the team? Does the new trailer excite you? ← Meet the Suicide Squad!